OCHSNER Wärmepumpen GmbH has built up a reputation as a technology leader in the heat pump sector thanks to its outstanding technical achievements and innovations. The company’s vision is to use sustainable energy to contribute to solving the challenges of our future global energy needs and of climate change. OCHSNER has a significant market share in Austria, Germany and Switzerland, as well as in many other Western and Eastern European countries. OCHSNER heat pumps are also used in China. Heat pumps from OCHSNER set standards in the industry. They regularly achieve record-breaking levels of efficiency and top values in low sound emissions. The company has smart manufacturing facilities at its main plant in Austria. OCHSNER fully endorses the principles behind Industry 4.0 and makes use of innovative production processes such as 3D printing. The company offers a complete range of products for all heat sources, as well as for heating, cooling and domestic hot water heating in the heating output range from 2 kW to 2.5 MW. OCHSNER invests some five percent of its turnover in research and development in order to maintain its leading position as an innovator. First founded in 1872 as a manufacturer of appliances and pumps, OCHSNER Wärmepumpen GmbH was established in 1978. Since 1992, the focus has been entirely on innovative heat pump technology. 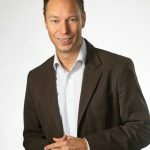 The company is headed by majority shareholder and managing partner, Karl Ochsner, in conjunction with Marco Schäfer. As an independent company, OCHSNER Energie Technik provides high capacity heat pumps which are suitable for many applications, including those related to industry and local authorities. Established in 2016, the company is dedicated solely to the development, project engineering, installation and maintenance of high capacity heat pumps. These attain flow temperatures of up to 130 °C and outputs of up to 2.5 MW. As part of the HYBUILD project, OCHSNER is developing a speed controlled split air/water heat pump for heating and cooling in a continental climate. 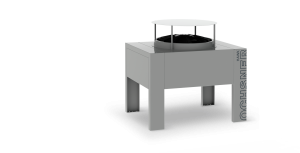 The OCHSNER AIR HAWK HYBUILD is particularly noted for its exceptionally quiet operation due to its proven horizontal evaporator system and the use of an alternative refrigerant, R32, with a low GWP value. To enable lower refrigerant charges, the refrigerant circuit has been optimised for this product. For DHW heating, a thermal hybrid tank (PCM) is integrated into the refrigerant circuit for the OCHSNER AIR HAWK HYBUILD. The heat pump inverter takes its power supply from the building’s DC distribution network. Michael Wiesflecker returned to work at Ochsner in October 2018. After completing his apprenticeship as a refrigeration systems technician and plant electrician at Ochsner, and a Master’s degree as a pre-production manager while working, he went on to gain experience at other companies in the refrigeration sector. In his new role, Mr Wiesflecker is responsible for project management in the Engineering Department. Michael Weiß has been working in the R&D department at Ochsner since 2013. He is responsible for the configuration and design of refrigeration technology, as well as for the testing facilities in Haag and Wieselburg, Austria. 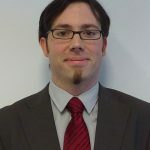 Before joining Ochsner Wärmepumpen GmbH, Mr Weiß – who holds a degree in Sustainable Energy Technologies – spent eight years working as a building management system designer with a focus on renewable energy. Since 2017, he has also been lecturing on heat pump system technology & project engineering as part of the Master’s degree programme in Renewable Energy Systems & Technical Energy Management at the University of Applied Sciences Wiener Neustadt (Wieselburg campus). 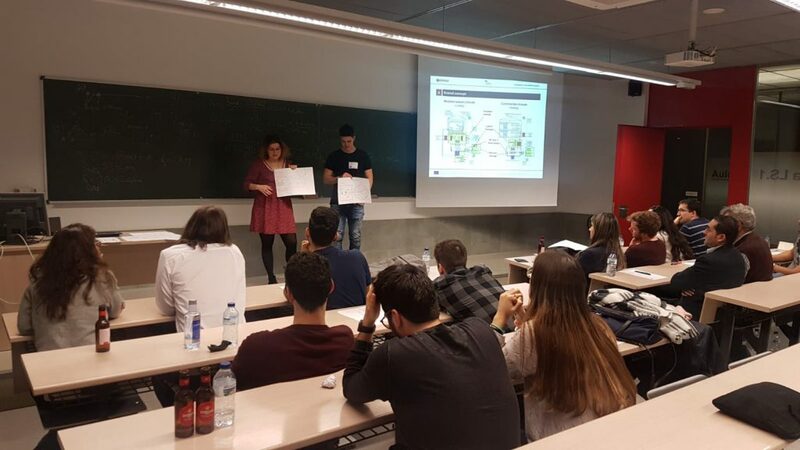 The HYBUILD coordinator COMSA participated in a “Case Solving” event on Tuesday, Dec 18th 2018 in Barcelona (Spain) with the InnoEnergy CommUnity. The bulk of attendees were current Energy Engineering Master’s students, with some entrepreneurs and academic alumni participating as well. The HYBUILD project was presented and attendees were asked to vision how they would market the HYBUILD solution. See case study presentation here. 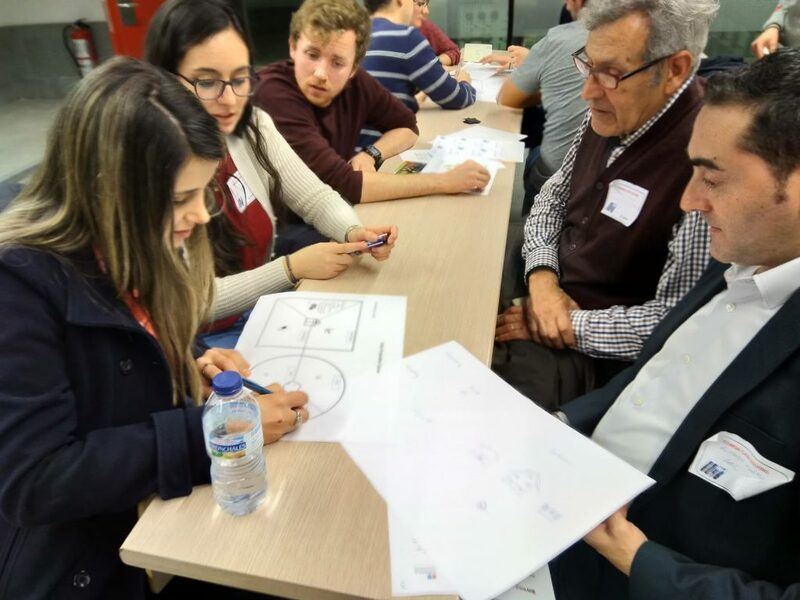 The attendees helped define ideas and a value proposition canvas for three distinct market scenarios for applying the HYBUILD solution. A unique idea specific to farming applications was presented as a possible business model. HYBUILD Deliverable 1.3 – Key performance indicators, system components and performance targets – is now available to download. 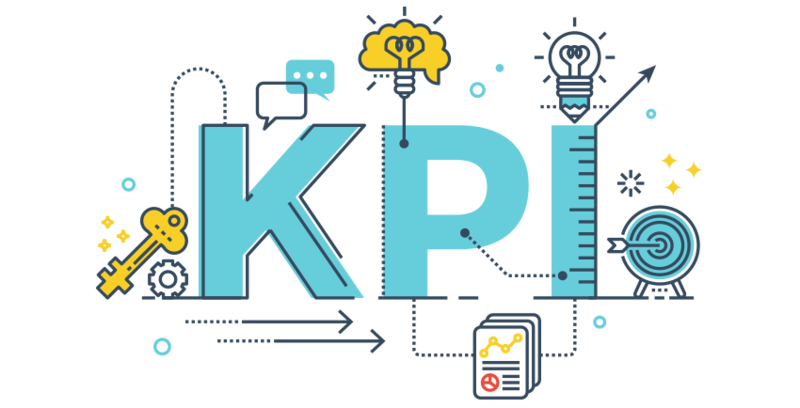 The report defines a number of significant performance indicators (namely the Key Performance Indicators, KPIs) to be used at different stages of the project to provide means for the measurement and management of the progress towards project goals and evaluate the impact of the HYBUILD solutions, as a function of different cases of application. HYBUILD Deliverable 1.2 – Technical and market review codes studies, national and European certification frameworks – is now available to download. This report provides an analysis of the technical and economic framework in which the HYBUILD technologies will be implemented, in order to pave the way for the business development and the definition of realistic and achievable market applications. The methodology followed consisted in analysing first the global HYBUILD solutions, and then the single components constituting them. The same approach was adopted also for what concern the analysis of regulations and directives: the European context was first analysed, and then the analysis was further developed for each target country and for each core HYBUILD components. The market analysis was performed mainly at European level and considering heating and cooling demand given the early stage of the project. HYBUILD Deliverable 1.1 – Requirements – is now available to download. The aim of this report is first to characterize a limited number of climates to be taken as reference in the analysis of the HYBUILD solutions, considering the different climatic conditions as well as the different habits and constraints in energy consumptions. 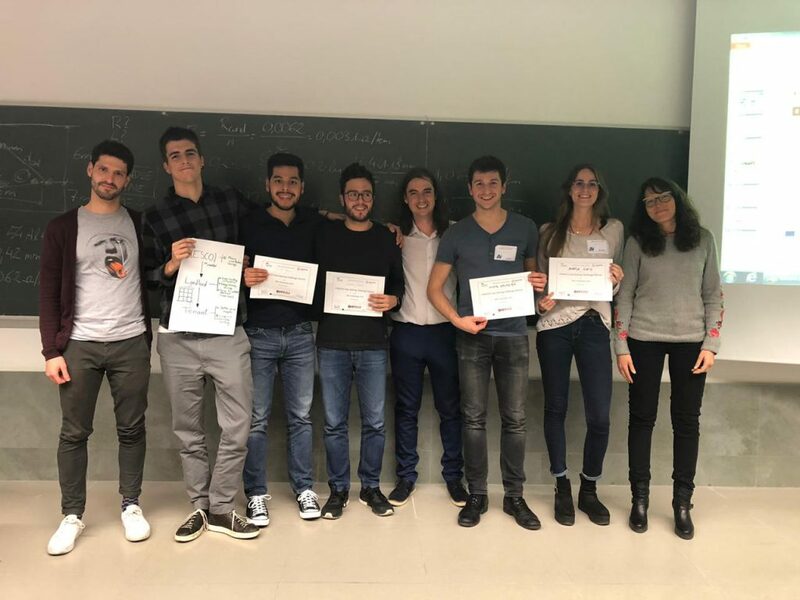 The second purpose is to classify and characterize the most representative residential building typologies in Europe, identifying potential candidates for the HYBUILD technologies application. The building typologies characterization is carried out starting from the analysis of two of the several tools developed in the context of European projects (FP7) related to the building characterization: TABULA/EPISCOPE (EPISCOPE FP7 EU funded Project, 2012-2016) and INSPIRE (INSPIRE FP7 EU funded Project, 2016). 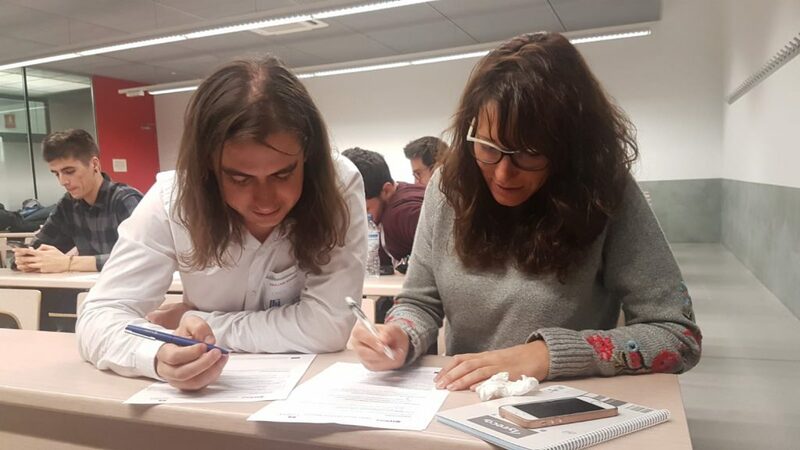 A methodology to assess the technology applicability, define the sizing of the HYBUILD solutions and to assess their performance in given conditions (climates, building typology, user scenarios) is proposed. It allows for evaluating if the HYBUILD technologies can be applied in the different building typologies and climates and under which conditions. Another objective is to define user scenarios and boundary conditions consistent with the building typologies, serving as input in the energy simulations used to define loads profiles for heating, cooling and DHW. In this way it is possible, given a set of boundary conditions and uses scenarios, to assess the performance in the different climates. 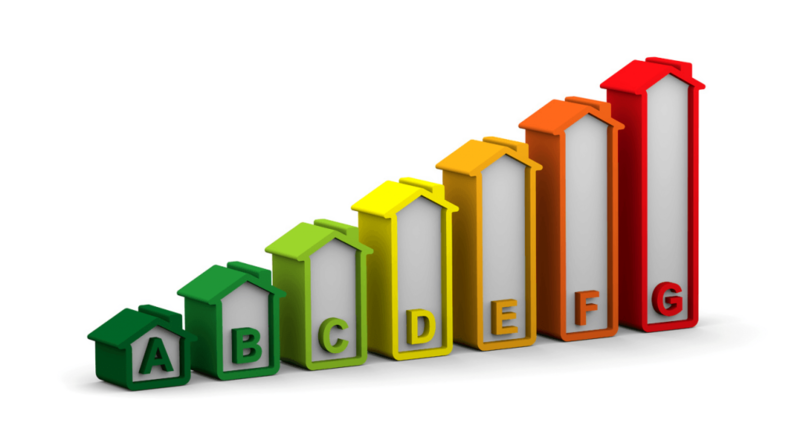 Load profile and peak loads for each building and climate are defined to be used in further energy simulations that will be carried out in the upcoming activities of the project to evaluate the HYBUILD system performance. Boundary conditions refer to the standard internal gains, the infiltration and ventilation of the buildings, the shading elements and the temperature set points to be considered in the simulations, as well as the scheduling for heating and cooling systems. The user scenarios comprehend additional cases of heating and cooling temperature set points, in order to have a wider evaluation of the performance. 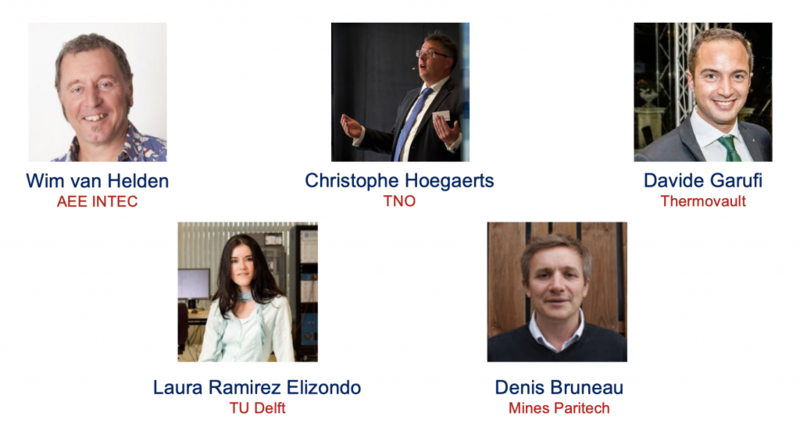 Six H2020 research and innovation projects are pleased to invite researchers, industrial companies, professionals and wide public interested in the topic of thermal energy storage for the common workshop called “Save today, use tomorrow”. Projects representatives from HYBUILD, CREATE, SCORES, TESSE2B, THERMOSS, SUNHORIZONwill introduce their results and lead interactive discussions related to the topic. The event will be held in English. 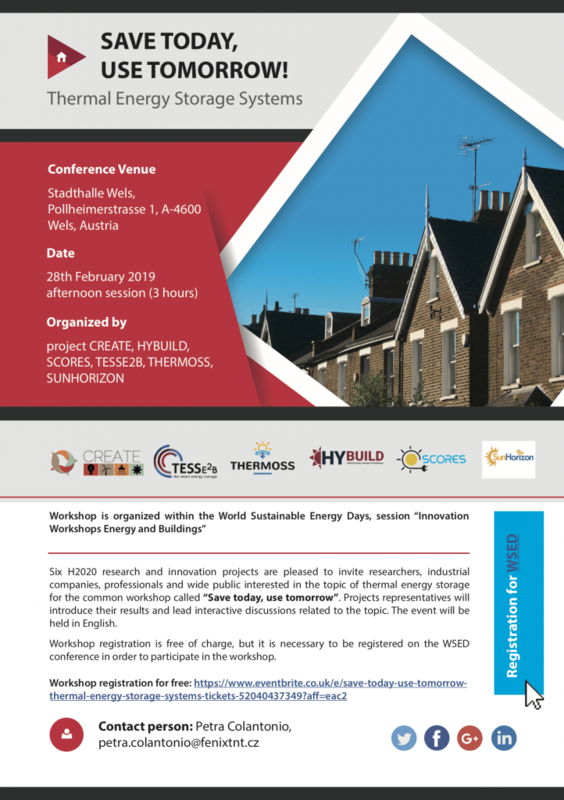 The workshop is organised in the context of WSED – World Sustainable Energy Days – on Feb. 28th, 2019. HYBUILD is a group of 21 partners from 9 countries. Every month, a new HYBUILD partner is introduced in our Blog section. Today, AIT. The AIT Austrian Institute of Technology, Austria’s largest Research and Technology Organisation with more than 1000 employees, is taking a leading position in the Austrian innovation system. With its eight Centers, AIT regards itself as a highly specialized research and development partner for industry and concerns itself with the key infrastructure topics of the future. At the AIT Center for Energy, around 200 employees are developing solutions towards a sustainable energy system of tomorrow. Many years of experience and scientific excellence of the AIT staff, as well as a high-quality laboratory infrastructure and a worldwide innovation network offer companies innovative and applied research services and thus a clear competitive advantage in this future market. The Center for Energy’s thematic portfolio is based on three central systems: Sustainable energy infrastructure, decarbonisation of industrial processes and plants, as well as innovative technologies and solutions for enabling sustainable urban transformation (buildings, cities). The Center for Energy has gained more than 20 years of experience in managing and participating in large-scale national and international R&D projects. AIT is responsible for the design of the Continental hybrid sub-system. 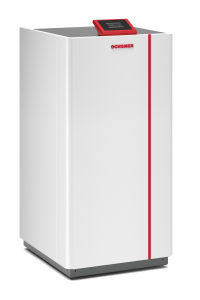 The Continental hybrid sub-system uses a latent storage which is directly integrated into the heat pump cycle to utilize the sensible heat of the hot refrigerant after the compressor for Domestic Hot Water (DHW). AIT will perform system simulations of the hybrid sub-system which will help to design and control the lab-test prototype and the demo prototype. Furthermore, experimental tests of the Continental hybrid sub-system will be carried out in AIT’s laboratories under controlled environmental conditions. Additionally, AIT leads the “Hybrid storage sub-systems” work package of the project. 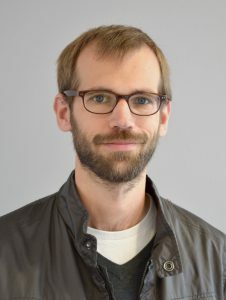 Johann Emhofer has been working as a scientist for the AIT Austrian Institute of Technology, Center for Energy, since 2012 in the area of Thermal Energy Systems with a special focus on heat pump technologies. 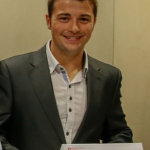 Prior to his engagement at AIT, he was a project assistant at the Atominstitut of the Vienna University of Technology. 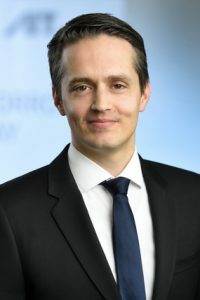 Johann holds a master’s degree in Technical Physics and a doctorate in Low-temperature Physics/Superconductivity, both of the Vienna University of Technology. Tilman Barz has been a Senior Scientist at AIT, Center for Energy, since 2014. 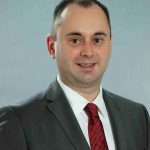 He has more than 10 years of experience in conducting research projects on process dynamics and operation, process an automation control, model validation, and numerical methods. 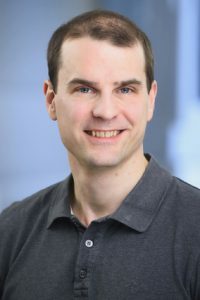 Prior to his engagement at AIT, he led a research group in the field of model-based analysis and optimization of chemical and biological systems at the Technical University of Berlin. Tilman holds a master’s degree in Energy and Chemical Engineering and PhD in Process / Control & Automation from the Technische Universität Berlin. Klemens Marx has been a Scientist in the AIT Center for Energy since mid-2015 and is particularly involved with research issues in the field of integrating renewable energy technologies into industrial and commercial processes. Klemens has many years of experience as a scientist in R&D projects and has worked before AIT as a consulting engineer in the field of oil and gas as well as biogas treatment using membrane processes. He holds a doctorate in chemical engineering and studied mechanical engineering with a focus on energy technology, alternative energy systems and thermal turbomachinery at the Vienna University of Technology. Hybrid storage solutions are key to future Energy Efficient Buildings – Spread the word ! Hybrid solutions are needed, inherently addressing the seamless conversion and integration of renewable electricity and heat, as to anticipate the future energy grid that will fully allow an exchange of different energy carriers. HYBUILD goes beyond the current state of the art on energy storage for residential buildings through the development of two innovative compact hybrid electrical/thermal storage systems for stand-alone and district connected buildings. 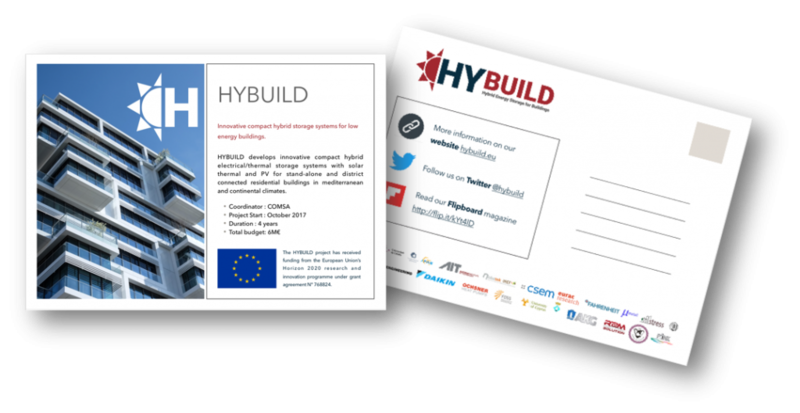 Spread the word and send an HYBUILD Postcard to your #EeB #EnergyStorage #RES colleagues ! HYBUILD Deliverable 7.6 – Stakeholder Advisory Board (SHAB) – is now available to download. The HYBUILD Stakeholder Advisory Board (SHAB) is a group of external experts which will be involved throughout the project in order to provide guidance and strategic advices for the progress of the research conducted in the project.